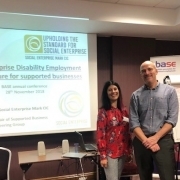 Over the last year, we have been working with the Department for Work and Pensions (DWP) and the Supported Business Steering Group to develop two new quality marks for businesses that provide extra employment support for disabled people with the greatest barriers to work. 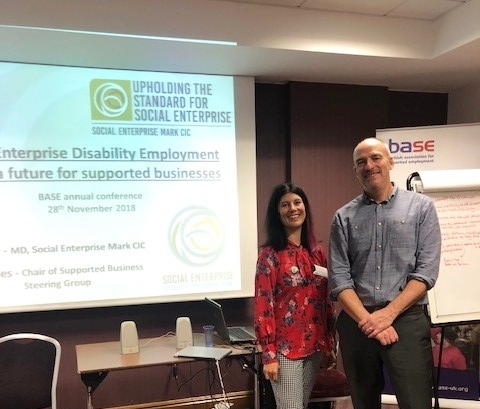 SEDEM builds on the experience and evidence of Disability Confident, the Social Enterprise Mark and Gold Mark accreditations, as well as the customs and practices of the Supported Business Community as exemplar employers and businesses. 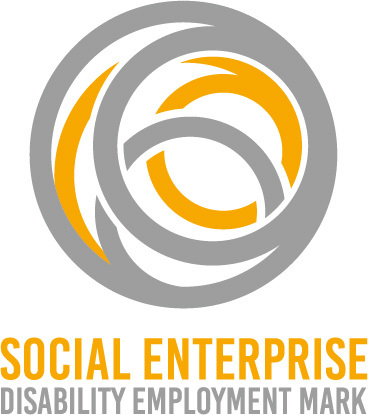 The Local Authority Disability Employment Mark (LADEM) has been developed following the initial testing of SEDEM with a number of local authority supported businesses, where a different evidence is required to meet the necessary criteria as they cannot be classed as ‘independent social enterprises’. We are now entering a pilot phase of applications for both SEDEM and LADEM, from existing Supported Businesses prior to launch in March 2019. Applications from other Social Enterprises will be taken later in 2019, details of which will be available soon.